Royal Fidelity Merchant Bank & Trust Limited is a joint venture of Royal Bank of Canada and Fidelity Bank & Trust International Limited. Royal Fidelity is an experienced and well respected Caribbean investment banking group offering an innovative and solution-driven approach to transactions in the region. Royal Fidelity offers a comprehensive suite of products and services, ranging from corporate advisory to wealth management, and excels in applying local intelligence with a global perspective to provide pertinent, innovative, and well rounded solutions to clients. 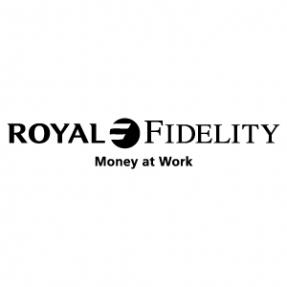 Celebrating its 20th anniversary in the Bahamas in 2018, Royal Fidelity has deep roots in the countries it serves and is an active and respected participant in the region. ALIV has ignited the cellular revolution in The Bahamas and reinvented how its over 100,000 consumers interact with their mobile devices. A true digital lifestyle partner, the ALIV network is built on next generation LTE technology to ensure an unsurpassed pre-paid and postpaid consumer experience. With groundbreaking consumer plans, a laser focus on exemplary customer care, ALIV is determined to deliver a never before seen experience for the people of The Bahamas. Glinton Sweeting O’Brien is a full-service boutique law firm located in Nassau, Bahamas. Our practice areas encompass commercial and residential real estate, construction and development, commercial transactions, financial and corporate services, immigration, estate planning, trusts and foundations, probate, creditor and borrower rights, insolvency, administrative and regulatory law, financial fraud and white-collar crimes, and insurance. We serve individuals and entities from Europe, all of the Americas as well as Asia. Our clients include UHNW individuals and families, domestic and international developers, financial institutions, public and private companies and law and accounting firms. Our diverse legal team includes attorneys, management professionals and dedicated support staff. We aim to provide tailored, pragmatic advice designed to achieve the best possible results for clients with maximum efficiency. Our goal is to establish strong relationships with our clients to obtain a holistic view of their requirements, thereby affording us the opportunity to generate cohesive, comprehensive and compliant solutions. At J.S. 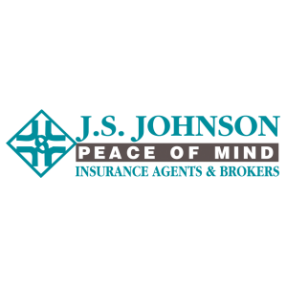 Johnson Insurance Agents & Brokers the most valuable aspect of our operations has been the personal touch we give to every client. Our mission is to provide the highest quality of professional service by giving our personal best to our clients, our co-workers and the community at large, thus remaining the leader in the insurance market through continued growth and innovation. Entrust us to handle all your insurance needs whether Personal, Commercial, Marine, Aviation, Life, Health or Employee Benefits. We offer you ‘Peace of Mind’. 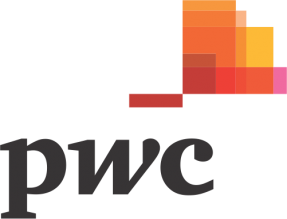 As part of a larger network of over 236,000 people around the world, we work to provide our clients with the best of the PwC network’s collective thinking, experience and solutions to build public trust and enhance value for all our stakeholders. As one of the Caribbean’s leading diversified financial services companies, RBC Royal Bank provides personal, commercial and private banking, corporate and investment banking, insurance, trust and asset management services to a wide range of clients, including individuals, businesses, general commercial entities, regional and multi-national corporations and governments. 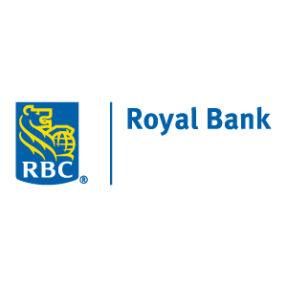 With more than 100 years of heritage serving the region, RBC Royal Bank is positioned to give customers access to an expanded network of international financial services with a broader range of products and greater geographic reach. RBC Royal Bank’s organizational purpose is “helping clients thrive and communities prosper”. At RBC, our greatest assets enter and leave our offices every day. We are fortunate to have the best and the brightest professionals serving our clients, working together to deliver on our strategy, while creating value and growth for our shareholders. Cable Bahamas Ltd. (CBL), and it's group of companies, is a fully integrated telecommunications company and the provider of choice in The Bahamas. As an innovator and leader, CBL celebrates being FIRST to market in several communications areas; including first Cable Video, first Triple and Quad Play (voice, video, data & mobile), first IP Telephony and first Public Share Offering. From its Bahamian base, CBL has expanded internationally with operations throughout South, West and Central Florida. 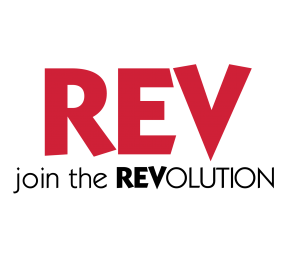 CBL offers telephony, broadband Internet, cable TV and data transport services under the brand names REVOICE, REVON and REVTV in the Bahamas and as Summit Broadband in Florida. CBL now has almost 900 miles of fiber-optic cable linking its backbone network. The company also offers dark fibre transport to enterprise and carrier customers. In 2016, CBL was awarded the country’s second cellular licence and launched ALIV – a world-class, nationwide mobile network using LTE and HSPA+ technology. The company also created the Cable Bahamas Cares Foundation, which has awarded up to $3 million to local Bahamian non-profit organisations since its inception. 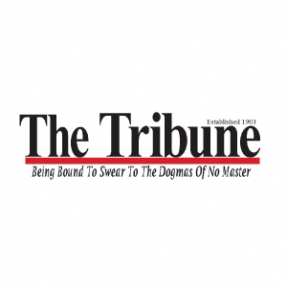 Established in 1903 The Tribune is the leading daily newspaper in The Bahamas. Having been owned and operated by the same family since inception “The People’s Paper” lives by the maxim of “being bound to swear to the dogmas of no master”. In addition to hard hitting local news, The Tribune also has highly respected and widely read daily business and sports sections as well as a popular classified advertising guide and weekly features such as Women & Health, Insight, a Weekend section and a Home Buyers Guide. At The Tribune we take pride in being a part of our community, regularly supporting local charitable organisations and giving a voice to those who would otherwise go unheard.